For years, a diaspora of budding Indian engineers and entrepreneurs left their home country to pursue opportunities in Seattle and Silicon Valley. 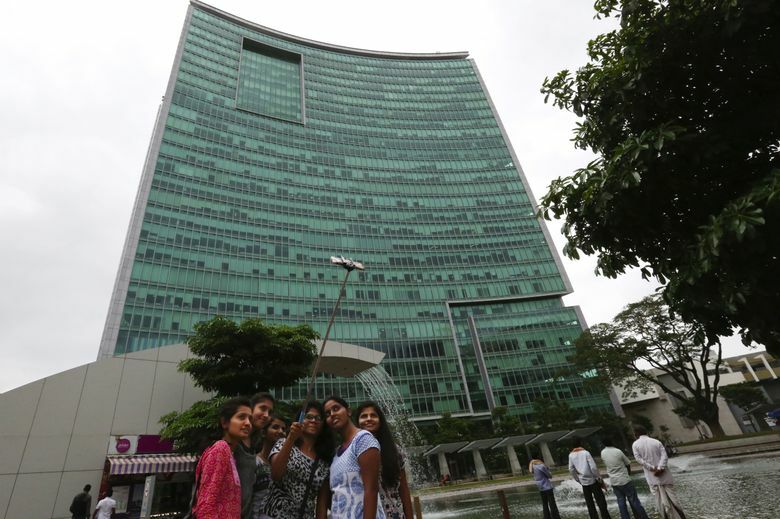 Now, many are returning to cash in on the tech gold rush in India. DELHI — Like many Indian engineers, Ambarish Gupta moved abroad to get his piece of the tech dream. After receiving an undergraduate degree in computer science and engineering in 2000 at the prestigious Indian Institute of Technology in Kanpur, Gupta moved to Germany, Australia and, ultimately, the United States for engineering and tech-consulting jobs. He proceeded to get an MBA from Carnegie Mellon University in Pittsburgh, and worked at Microsoft in 2009, living on the shores of Lake Sammamish. But Gupta came to realize that his piece of the tech dream wasn’t in the U.S. after all. It was in India. Gupta, who has a green card and could have stayed in the U.S. as long as he wanted, returned home in 2009 to start Knowlarity, an Internet telephony company. As the Indian economy matures and millions of Indians move into the middle class, the business opportunities seem endless. “I feel like this is how people in New York must have felt about California 100 years ago,” Gupta said. 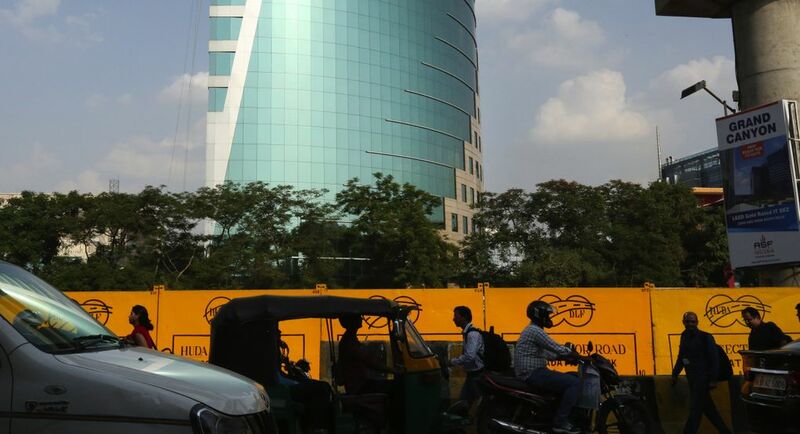 These days, the gold rush is in cities like Delhi, Bangalore and Hyderabad. The challenges are immense, everything from government bureaucracy to the country’s limited power and data infrastructure stalling entrepreneurs. But that’s also part of the lure. For decades, a diaspora of budding Indian technologists and entrepreneurs like Gupta left their homeland for opportunities in the United States and elsewhere. Some, like Microsoft Chief Executive Satya Nadella and Google CEO Sundar Pichai, have climbed to the highest echelons of the tech industry. 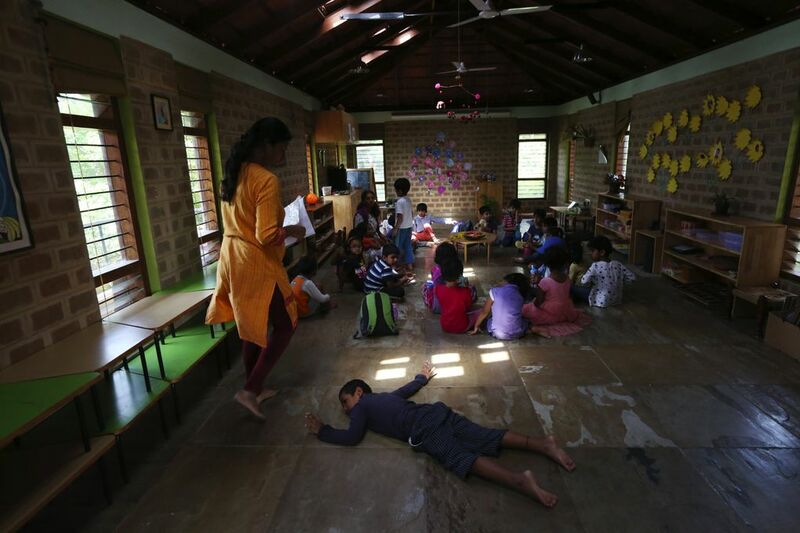 But these days, some of the most alluring billion-dollar opportunities are in India, where the mushrooming middle class is spending newfound discretionary income. 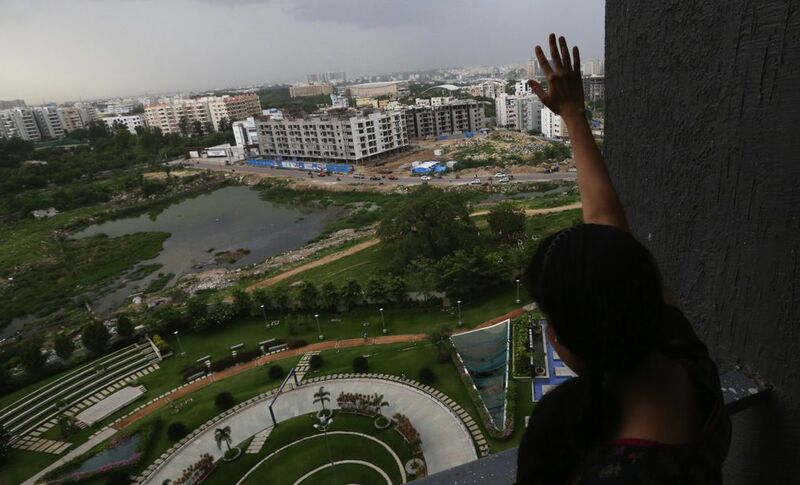 Those Indian cities might not look much like Redmond, Palo Alto or Austin. The air is thick with pollution. Poverty remains severe. 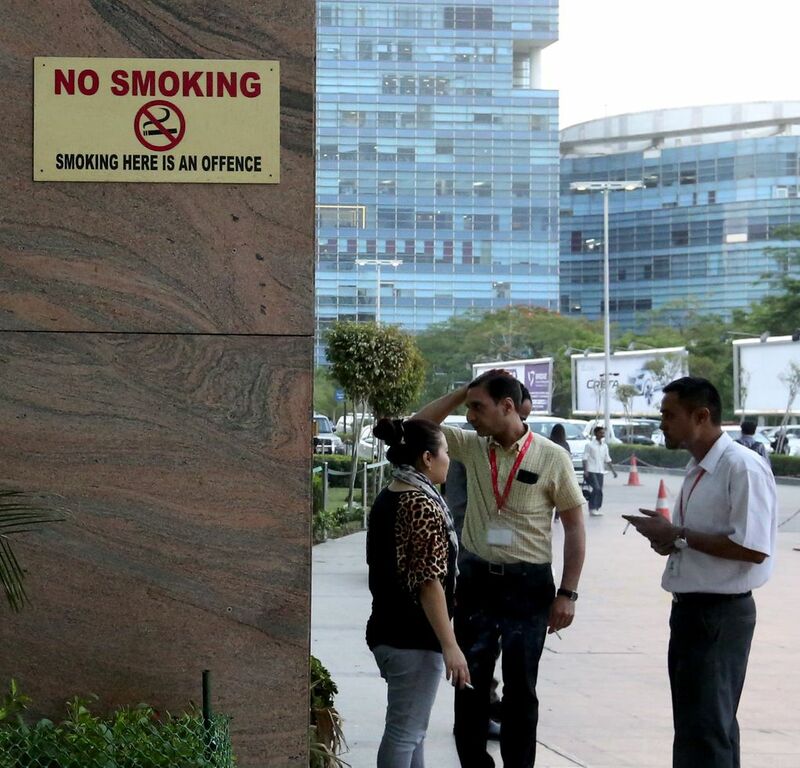 But the startup vibe that once infused those American tech hotbeds has come to India. And as that business soars, many Indians are returning as well, to help nurture, and profit from, that technology gold rush. Call it the Indian re-aspora. 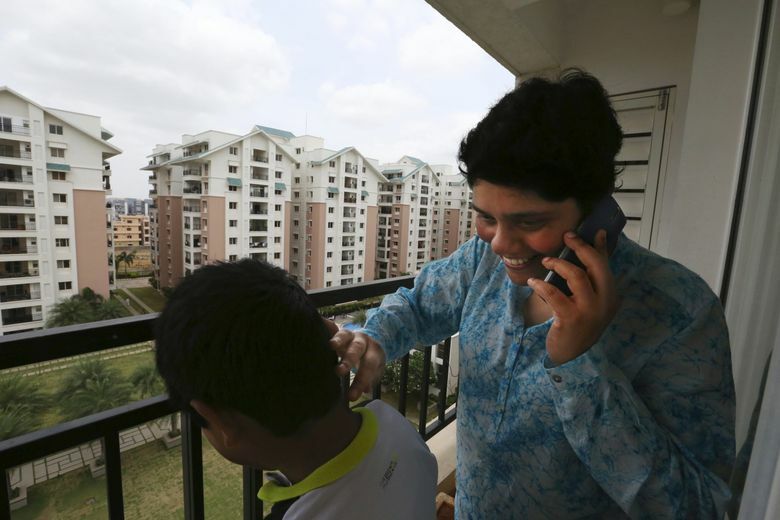 There’s no solid data on the number of India technologists who return home each year, but some experts suggest its in the tens of thousands and growing. There are plenty of reasons. Some Indian immigrants never feel quite comfortable in their adopted country. Some feel ostracized by communities loath to accept outsiders who look and sound different. Many always planned to return after securing their fortune to introduce children to the Indian culture. But maybe the biggest draw in recent years has been opportunity in India itself. As most of the developed world sputtered through the financial collapse that sent the global economy into a five-year tailspin, India’s economy flourished. From 2010 to 2014, India’s average annual gross domestic product growth rate hit 7.3 percent; the U.S. economy grew just 2.2 percent in the same period, according to the World Bank. Tech in India used to be so defined by outsourcing firms such as Infosys and Wipro that tech-support workers with Indian accents became a punch line for comedians. But with the growing economy, the country has developed a broad-based industry that’s moved well beyond tech services. “In the last five years, it really has accelerated,” said Sramana Mitra, an Indian immigrant and San Francisco-based strategy consultant for entrepreneurs. 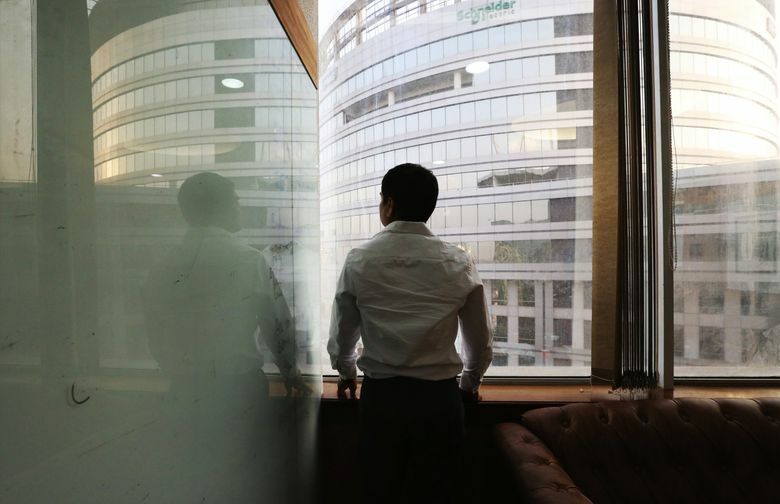 Indian technologists remain in high demand in the U.S., where immigration laws limit the number who can obtain H-1B visas, six-year permits for highly skilled workers. 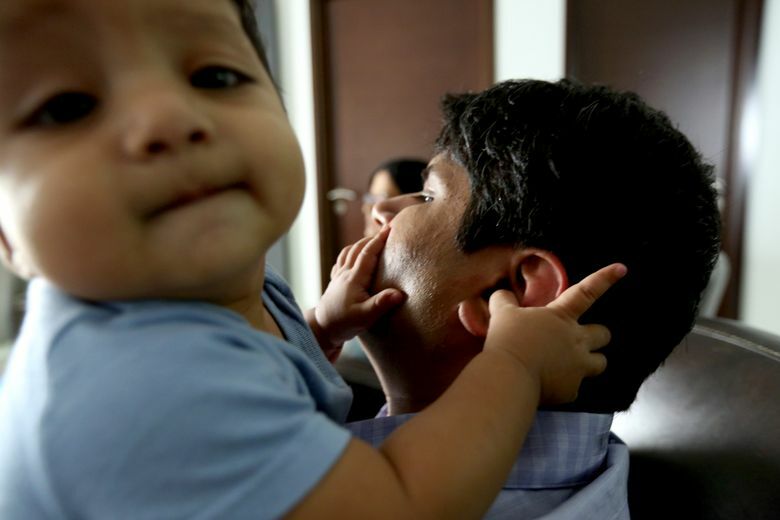 And those workers who entered the U.S. on shorter-term visas and were unable to obtain H-1B status are among India’s annual batch of returnees. Some employees continue to work for Amazon after returning to India. Here's how Amazon's operations work in that country. But repats, as they are known, are returning for the opportunity as well. Take Anisha Singh. The chief executive of Delhi-based MyDala, a Groupon-like online coupon site, wouldn’t be out of place among the tech startup scene in Seattle or Silicon Valley. She’s is a kinetic communicator, constantly gesturing to make points. She has so much energy that she put a treadmill in her office to burn some off. 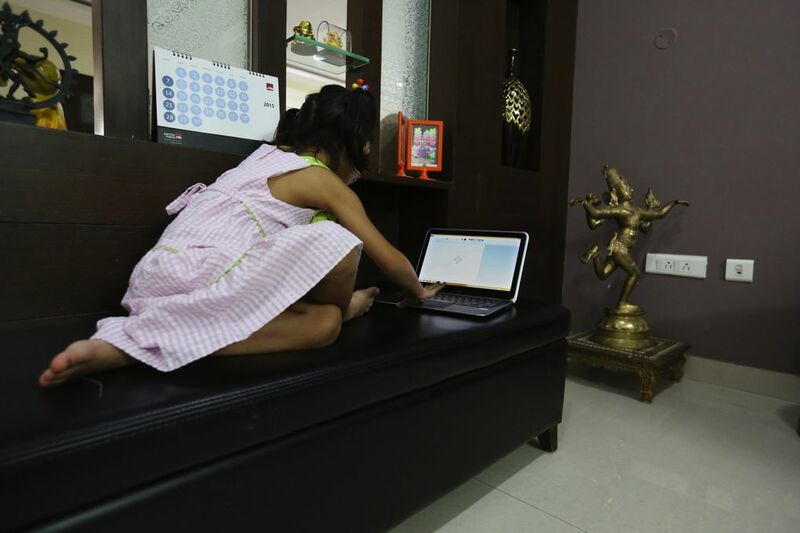 With two young daughters and her CEO gig, she doesn’t have enough time to workout elsewhere. Perhaps the one trait that Singh oozes most is ambition. Right now, only four Indian companies are listed on the Nasdaq. Singh received a degree from American University, in Washington, D.C., and cut her tech teeth at Centra Software, a Boston e-learning company. 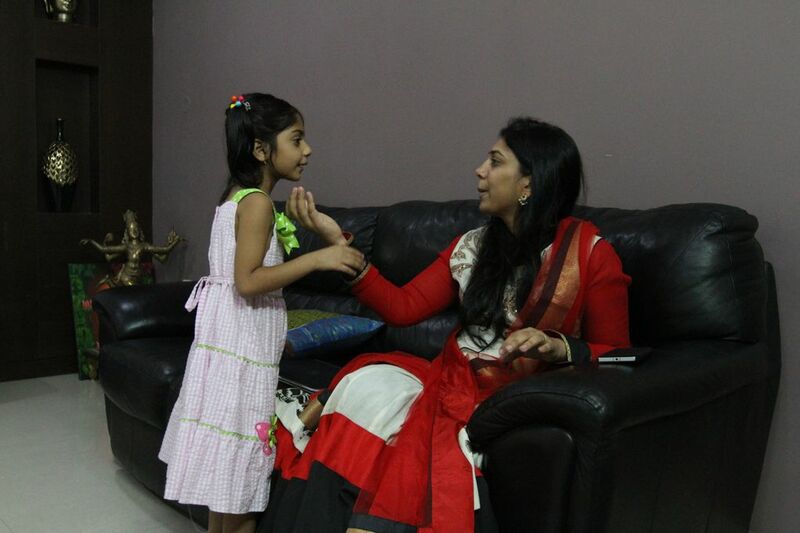 In 2009, she returned to India, launching MyDala with her husband and a friend. Venture capitalists are racing to get their share as well. Delhi-based Info Edge has invested in MyDala. Knowlarity, which has 500 employees and more than 12,000 customers, has received financial backing from Sequoia Capital and Mayfield Fund, two of Silicon Valley best-known investors. Several big VC firms that line Sand Hill Road in Menlo Park, Calif., have opened outposts here. They’ve pumped billions into the economy, focusing on mobile technology, enterprise software, e-commerce and other tech sectors. In the third quarter of 2015, 135 Indian startups raised $2.8 billion, according to research from KPMG International and CB Insights. A year earlier, 73 raised $1.5 billion. Multinational tech giants, meanwhile, increasingly recognize that tiny Indian beachheads won’t cut it. So many are spending lavishly to expand as the market explodes. Some, like Microsoft, have been in India for decades, but continue to grow. Others, such as Amazon, are rapidly adding jobs. That, too, is creating opportunities for Indian expats to return. But after seven years of working for Microsoft in Redmond, she reconsidered. Duggirala and her husband, Satya, had twins in 2009 and realized they wanted the kids to have quality time with their grandparents. Microsoft, which has operated in India since 1990, provided Duggirala the opportunity to continue on her career path in India. At the end of 2011, the couple sold their Redmond home, packed up the family, all of whom are American citizens, and returned to India. “I don’t think there was a day where I had any second thoughts about it,” Duggirala said. Most multinational companies adjust salaries to the living standards of the countries in which they operate. So while they often pay less in India than in the U.S., the rupee goes much farther. 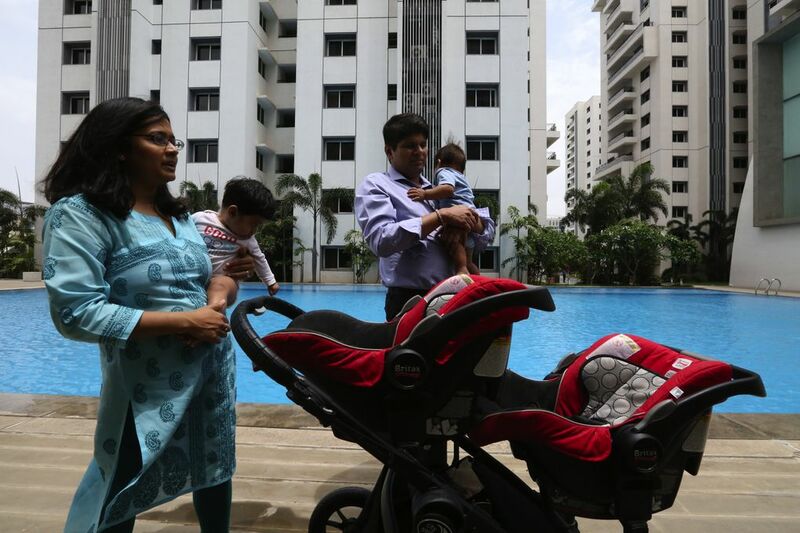 Re-pats such as Rohan Shirwaikar, who lived on Queen Anne when he worked at Amazon’s headquarters, often move into India’s luxury condominium complexes with swimming pools, tennis courts and manicured lawns. Security guards patrol the gates. And it’s common for re-pats to hire maids, nannies, cooks and drivers. Definitely drivers. Few are willing to brave India’s endlessly complex roads, opaque traffic rules, aggressive drivers and the occasional meandering cow. For Shirwaikar, the cost of hiring a maid, nanny, cook and driver works out to an affordable $600 a month. 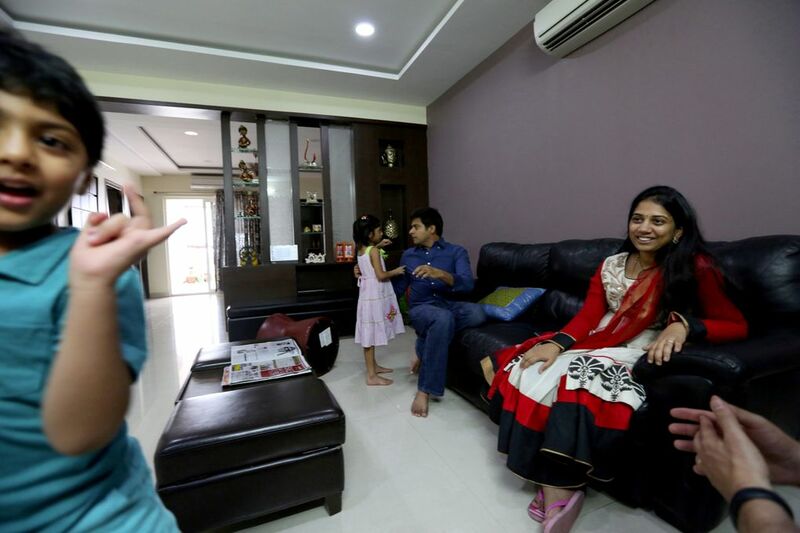 “You do get a lot of hired help,” said Shirwaikar, a senior software-development engineer at Amazon in Hyderabad, as his 9-month-old twins, Abhay and Tarun, crawl around his living room. 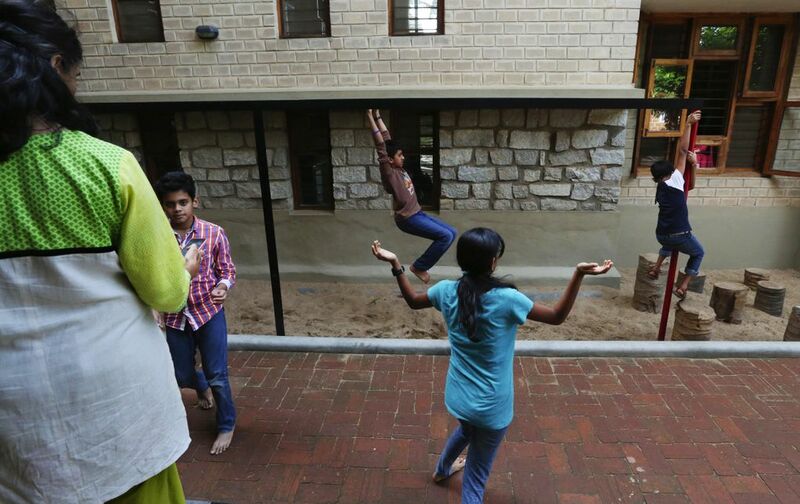 In India, many re-pats live inside something of a bubble. In major cities, security has been ratcheted up after the deadly terrorist attacks in Mumbai in 2008 that left 166 people dead. Drivers ferry workers from gated communities to secured office complexes. Guards patrol the entries of shopping malls and high-end retail stores, monitoring shoppers as they pass through metal detectors. 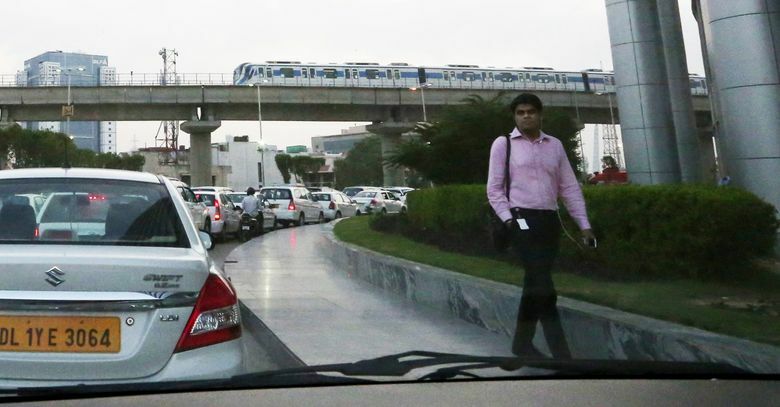 Outside homes, workplaces and cars lies the chaos of India. The roads are jammed. Electricity can be sporadic. In air-polluted Delhi half of the city’s 4.4 million school children have irreversible lung damage. 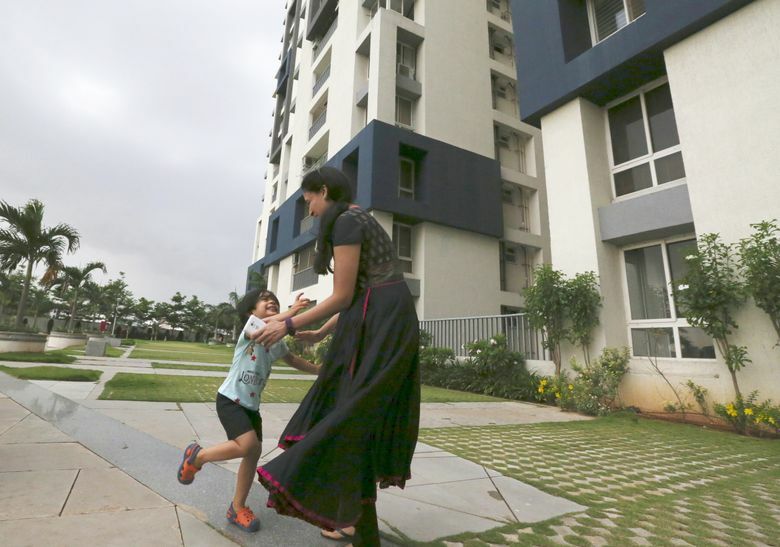 Even the unspoken rules that guide much of American life often seem missing, said Darshat Shah, a principal software-engineering manager at Microsoft in Bangalore. Shah once ordered groceries but waited hours for the delivery to arrive. When he called the store to find out what happened, the shopkeeper told him the package had already been delivered, but to the wrong address. The recipient decided it would be easier to pay for the random order than place his own. It’s equally challenging for starting a business. The State Department, in its annual report on foreign business climates, cites “poor infrastructure, high tariffs, protectionist policies, corruption, (and) bureaucratic inefficiency,” among the “biggest obstacles” for both foreign and domestic investment and growth. India comes in 142nd out of 189 countries in the World Bank’s ease of doing business rankings, putting the country behind Iran and just one spot ahead of the West Bank and Gaza. That’s one reason why many re-pats haven’t completely closed the door on returning to the U.S. Many are American citizens. Others retain their green cards, which gives them permanent-residency status. They often retain their U.S. homes, as both an investment and a link they aren’t ready to break. 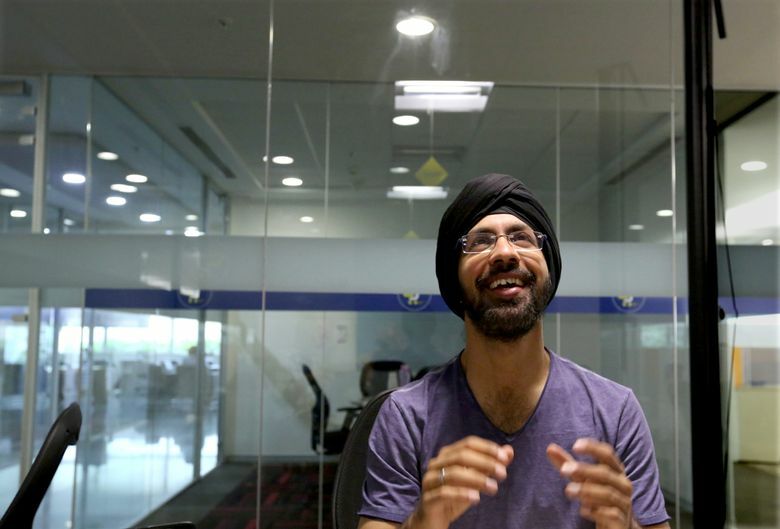 While Soni remains engaged in developing Flipkart’s business, “having that anchor gave me the confidence to make the leap,” he said. Most re-pats don’t think of themselves as either Indian or American. Rather, they view themselves as global citizens, willing to pursue the best opportunities for themselves and their families as they arise. Jay Greene: 206-464-2231 or jgreene@seattletimes.com. Twitter @greene. This project was made possible by a fellowship from the French-American Foundation — United States. The views expressed do not reflect the views of the French-American Foundation or its directors, employees or representatives.